Research shows that young people who drink are a danger to themselves, their friends, and others. For more than 20 years, hundreds of high quality clinical studies in the United States and Europe have shown that the earlier in life young people drink, the more frequent and severe the problems they face in the short and long term. Science shows that a child’s brain works differently from an adult’s brain. It is important to realize that no matter how mature young people act they are not simply small versions of adults. Young peoples’ brains are still in a critical period of development well into their 20’s. Alcohol interferes with both how brains and bodies grow. 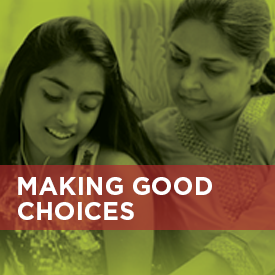 As a parent, you have power to equip your child to make smarter, safer choices and to help prevent tragedies. Need More Help Starting the Conversation? 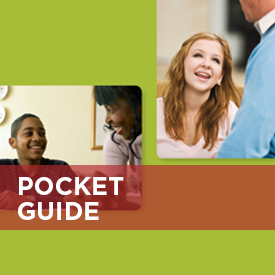 Let us send you a list of conversation starters and other resources this spring. Research shows that kids and teens who drink are a danger to themselves, their friends, and others. The sooner kids drink, the more severe the problems they face in the long and short term. 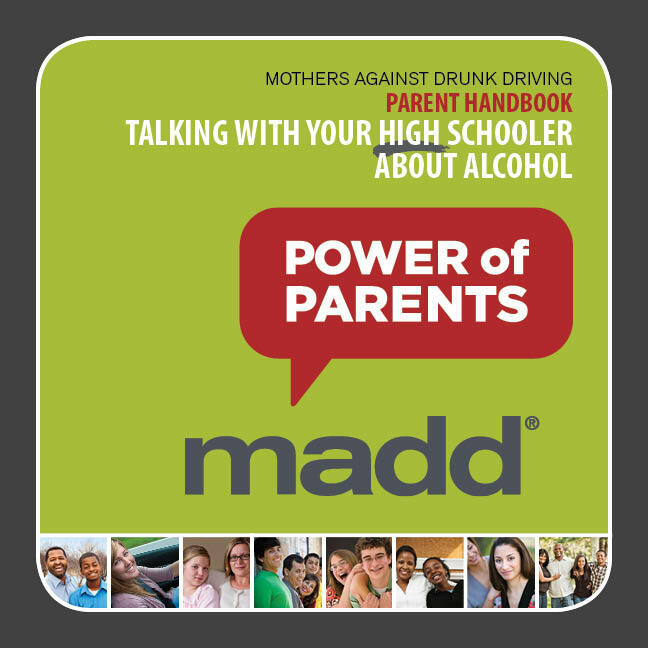 Does your teen have a drinking problem? 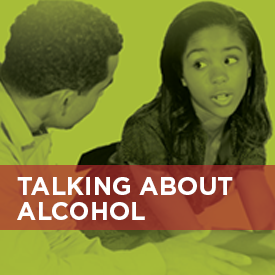 Your teen could already be drinking, and even have a drinking problem, if alcohol is missing from bottles or cans in your home, or you’ve discovered alcohol hidden in your teen’s backpack, car, or room. 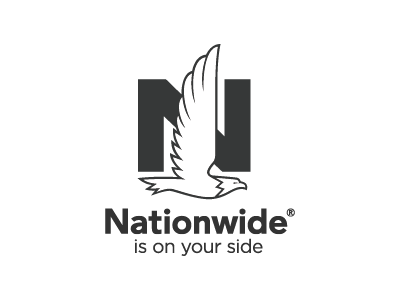 Take our short quiz to find out more. How does my parenting style impact my teens chances of drinking before 21? Parents rely on certain strategies for raising their children. 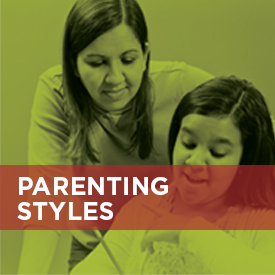 Research shows these parenting styles fall in to one of four basic categories. 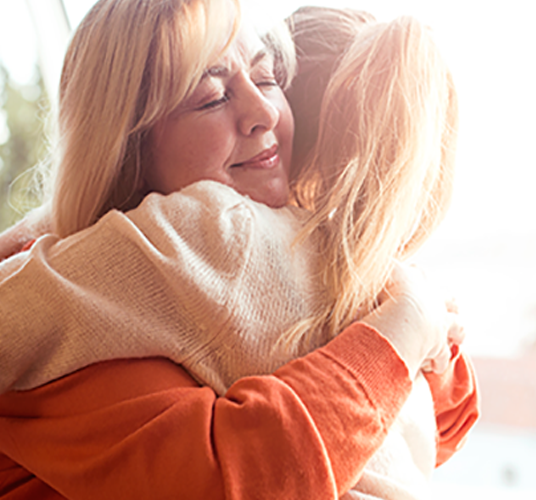 Find out which style of parent you are by answering a few short questions. 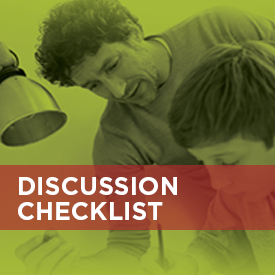 What strategies can I provide my child to help him or her? 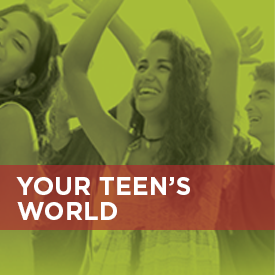 Sometimes, teens face situations where they are pressured to do something they would rather not do. 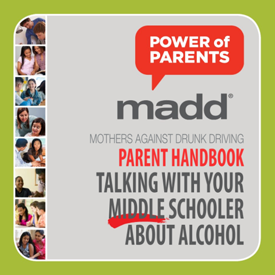 For example, a friend might push your teen to have a drink when your son or daughter doesn’t want to. Practice some strategies. Teen drinking is a bigger deal than you might think. The law says it’s illegal to drink under the age of 21; and it’s illegal for someone under 21 to drive after drinking any amount of alcohol. Get the facts on some of the most common myths. 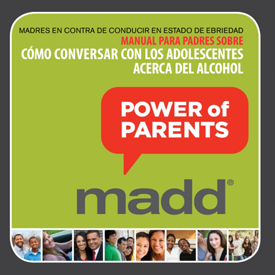 MADD’s Power of Parents handbooks give you the tools to start talking with your children about this important topic. 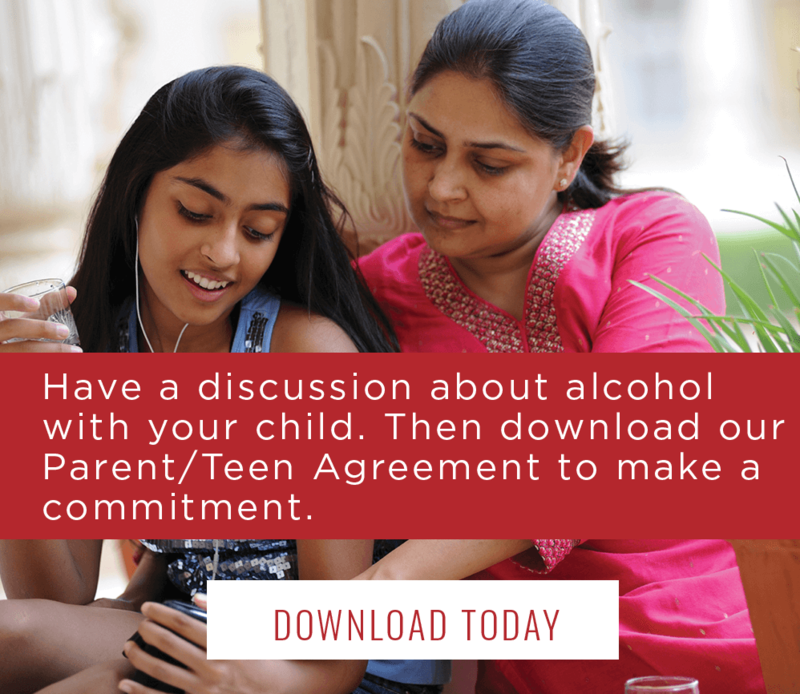 By reading these handbooks and following their guidelines, you can substantially reduce the chance your son or daughter will drink before the age of 21. 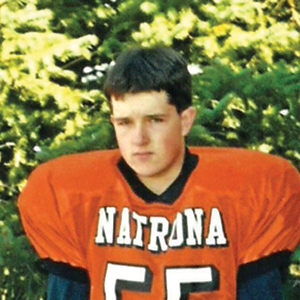 Casey, my oldest son, was a ‘good kid’­—on the honor roll every semester, in the marching band, in choir, and on the wrestling and football teams. I never really worried about him throughout high school. I had the false sense of security that he had the maturity to drink alcohol even though he was underage, but I was wrong. Casey died from alcohol poisoning at the age of 18. I never talked to Casey about alcohol. If I had it all to do over again? I would have been very clear that underage drinking was unacceptable. When I found that bottle of rum Casey had hidden in my garage, I would have taken it out and set it on my kitchen counter. We would have discussed why I did not want him drinking. I would have spoken to him about alcohol more often. As a result, I believe Casey would be alive today.